Fashion Week in New York City is here! 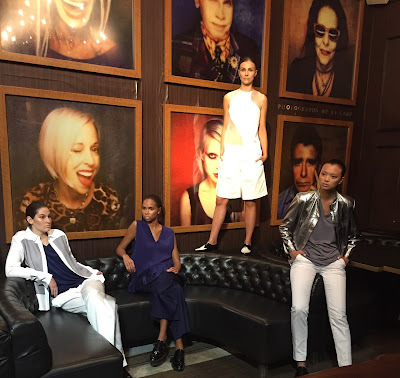 New York Fashion Week began on Thursday September 10th, filling the streets of New York with stylish trendsetters in their best fashionable and edgy attire. 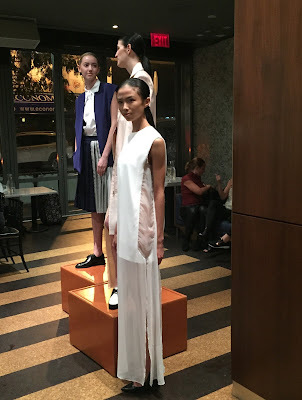 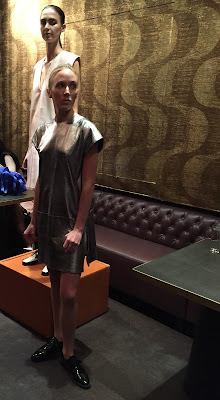 Styling On A Budget had the opportunity to attend the Joseph Singh Spring/Summer 2016 Fashion Presentation at the Hotel On Rivington. 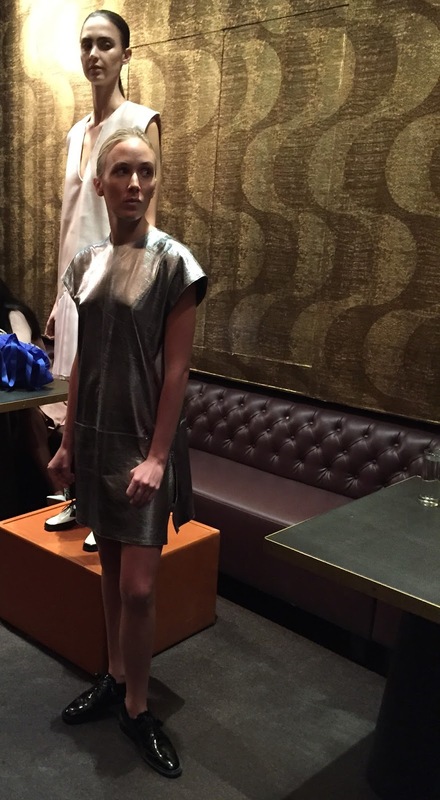 Check out some of the looks that we can expect to see next year from Joseph Singh.